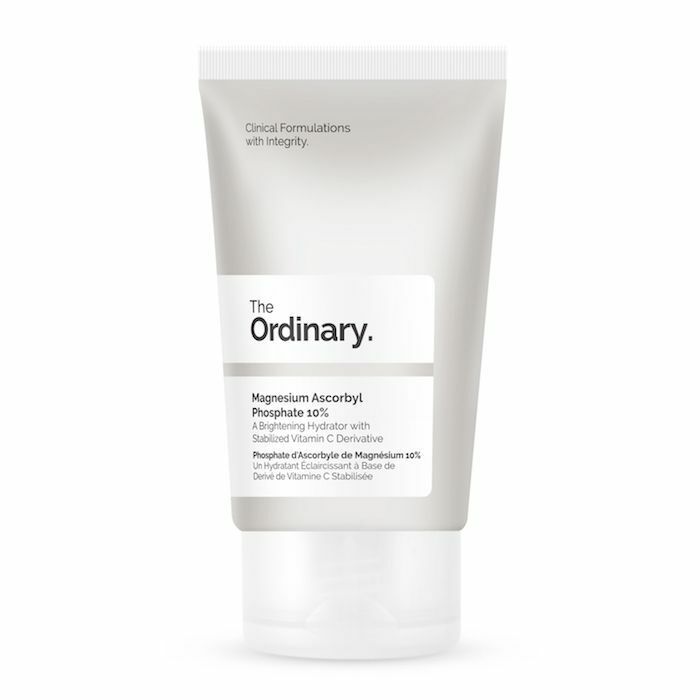 Last year you may remember having heard about an effective and affordable skincare line that was pretty much disrupting the whole beauty market since it sold traditionally expensive skincare products for a fraction of the normal price. (We're talking about pricing retinol at only $7.) It was called The Ordinary, and at the time it only offered a couple of products. Nonetheless, we tried it, we loved it, and we offered it a permanent home in our skincare regimen. As of today, it offers a number of different serums, oils, and retinoids, having expanded quite dramatically. The company has even branched out into makeup, launching a number of foundation formulas. And Sephora has taken notice. 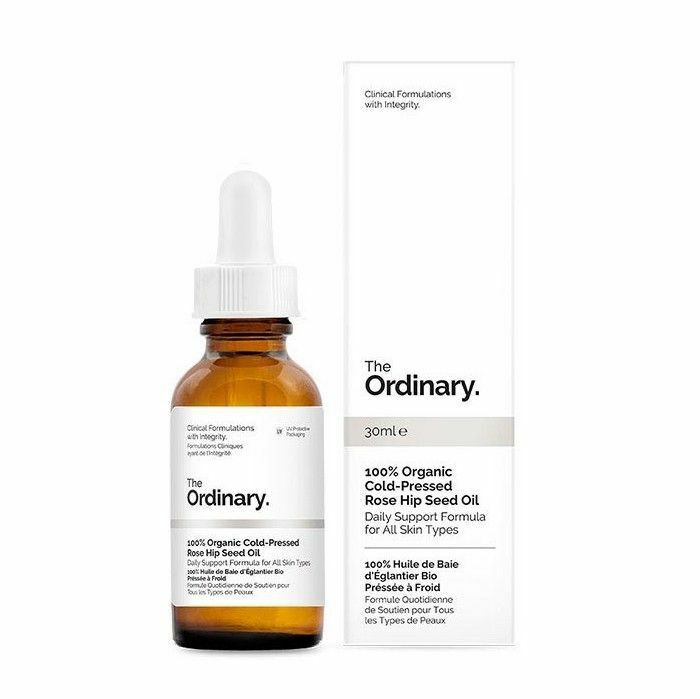 The retail giant just announced that it will be welcoming The Ordinary into its retail space as of December 20 (less than a month away!) Keep scrolling to see a few of our favorite products from the brand. On December 20, the brand will become available to purchase on Sephora's website. After that, in the new year, hopefully we'll see it on Sephora's shelves IRL, though nothing is confirmed yet. 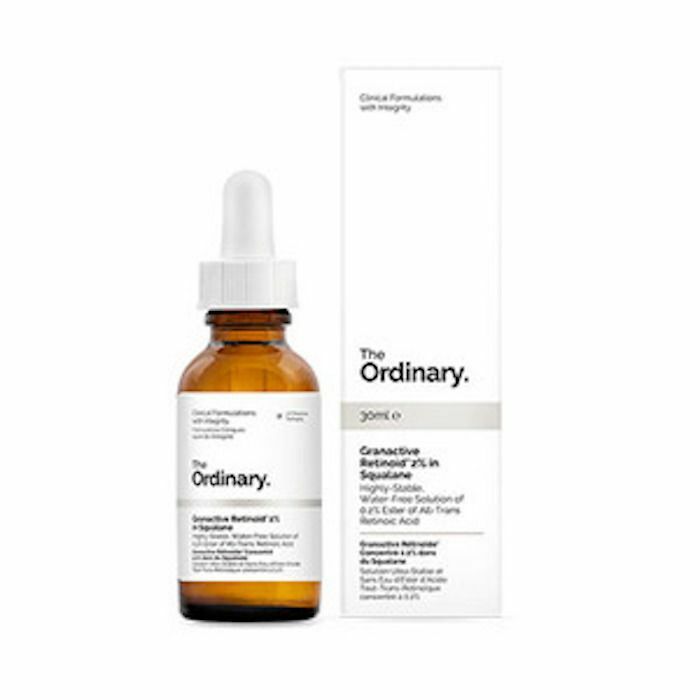 "We are very humbled and privileged that Sephora have chosen to add The Ordinary into their incredible curation of beauty brands in North America," said Nicola Kilner, co-CEO of DECIEM in the same release. "We look forward to making The Ordinary even more accessible in 2018 with one of the best Beauty platforms in the world." Aside from the totally accessible price point and product formulations, we can't get enough of the brand's chic aesthetic (packaging matters, people! ), and we love keeping the products out on display on our vanities. Next, see the daily skincare routine you should be following based on your specific skin type.